Do You Know Why Is East London The Right Place To Live? Have you always wondered why do people recommend East London whenever you ask which is the right place to buy a property in London? Well, go through this article, and you know why is it the most-lured area? Apart from being a warm, welcoming and multicultural part where amazing diversity exists; there are many other reasons also. Are you a young professional who wants to get settled in an area where there are ample of job opportunities? If yes, then perhaps you can’t find anything better than East London. There you do not get pressed to find work. London is still a better place to work despite Brexit. Places like Canary Wharf offer tremendous job opportunities in big companies. You can find all world-famous names having big offices in East London. Not only established companies, but the market is flooded with vibrant startup companies, media houses, and software development companies. Can you imagine that even if you live in the remote part of the East London, it takes not more than 20 minutes to reach Central London? Using the best transport links (underground and over ground) or buses you can do it anytime and every time. To add to it further, the proposed Crossrail will make the travel greatly convenient. 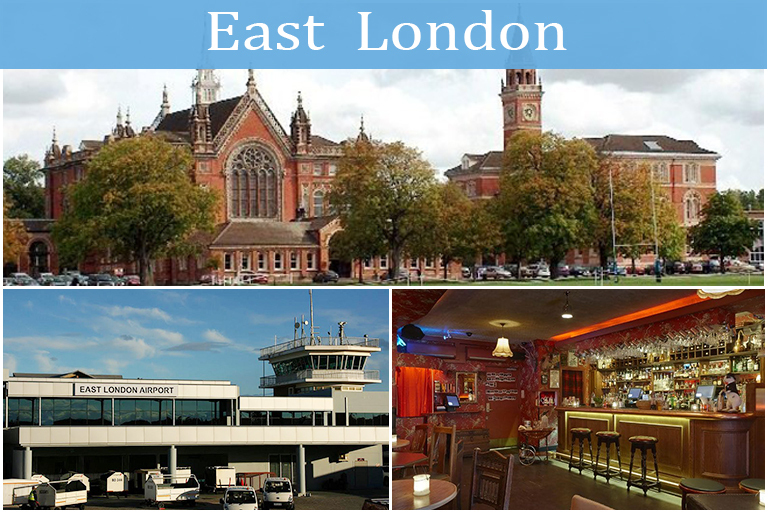 The famous London City Airport is in East London only. Can you imagine living in any other place? If you are fitness geek or sports maniac, then do not think about settling anywhere else than East London. Yes, it is the place that hosted 2012 London Olympics. It is needless to mention that you can avail world-class sports facilities there. Experts say that in East London one can have the most cutting-edge facilities. It is the best area for food lovers. You can find the whole array of choices with enormous diversity. You name the cuisine, and you will find more than one eating joints there. From affordable restaurants for a quick byte to impressive theme hotels, you get every variety. Nightlife in East London is great. Clubs, pubs, and bars are there in abundance. Fun, dance, music and beats keep the surroundings awake the whole night. There are quiet and decent places as well for those who don’t like noise and disturbance. In short, everybody finds something or other there. In spite of having so many plus points, properties in East London are astonishingly affordable. You can choose from the varies choices as per your preferences. Villas, apartments, row houses, and bungalows; you get everything. You can find localities that bring the beautiful blend of traditional and modern London. You can’t choose a place to stay that doesn’t offer good educational facilities and cultural activities. Fortunately, East London is a place which is the second highest educated area in the country. You get high-standard schools, colleges and business schools there. The best cultural events and entertainment programs happen in East London, making it a vibrant and lively place. These are the reasons East London is the ideal place to settle. « MEES Regulations, What All You Need To Know?